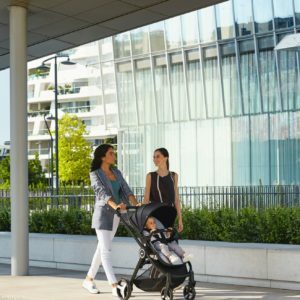 As your family grows, keep things rolling smoothly with just the best stroller – or strollers – to fit your lifestyle. With custom feature combinations to suit every stage and scenario, you might find that one just isn’t enough! 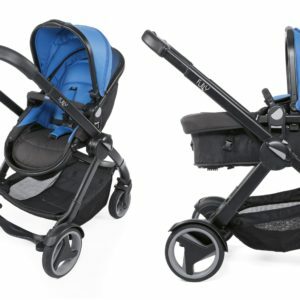 Is a Full-Size Stroller right for you? 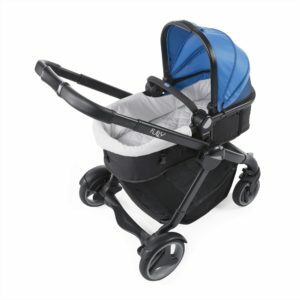  Click in an infant car seat for on-the-go convenience during your baby’s first year of life.  Store your phone, keys and even beverages at your fingertips with parent tray and cup holder(s). 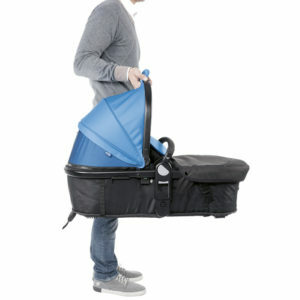  Be prepared for anything with an extra-large storage basket for diapers, wipes and other newborn essentials.  First class amenities always come at a price, so be prepared to spend a little more and haul a little extra. 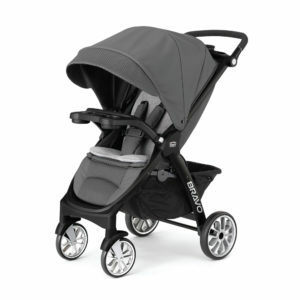  Keep your little one cozy with baby-friendly comforts like a fully-reclining seat and large canopy for shade. 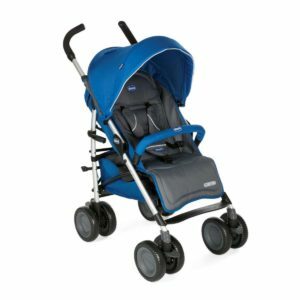 Fully, Chicco’s convertible stroller! 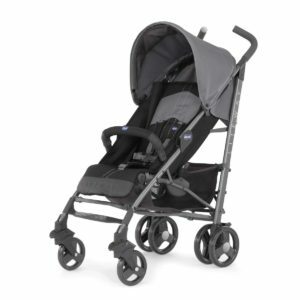 Versatile, comfortable and multiterrain. The smart and clever ally. Everyday. Everytime. 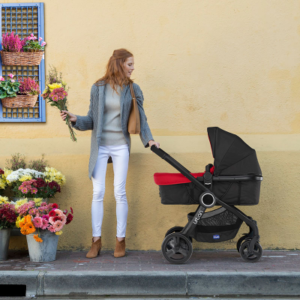 Discovering the world together will be an unforgettable experience! 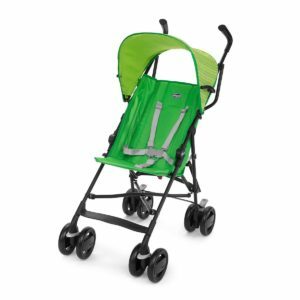 The stroller that doesn’t go unnoticed! 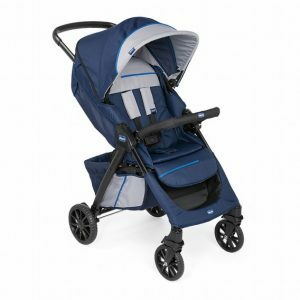 A New Stylish Sense of URBAN Freedom! 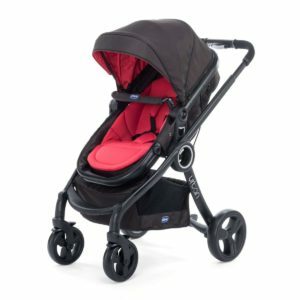 City life just got even more comfortable! 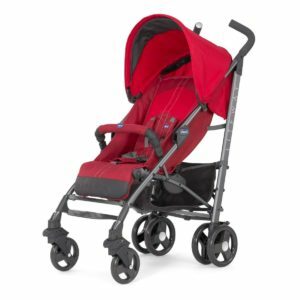 Is a Lightweight Stroller right for you?  Streamline your outings with an active toddler with a sleek stolling alternative that’s easy to maneuver.  Store your phone, keys and even beverages at your fingertips with parent tray and cup holder(s). 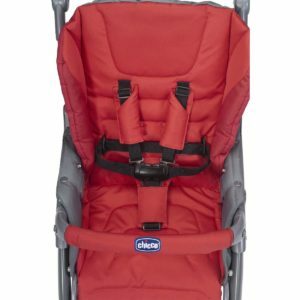 Small when folded, great when opened! 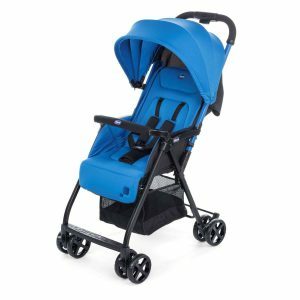 The stroller that will lead you everywhere! 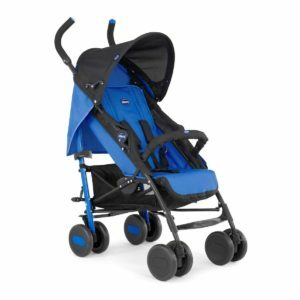 Agility and style for walking! 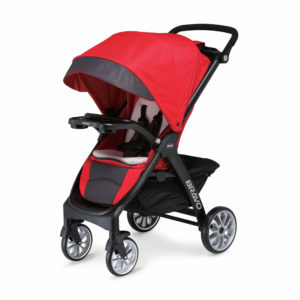 A light stroller loaded with care and comfort. 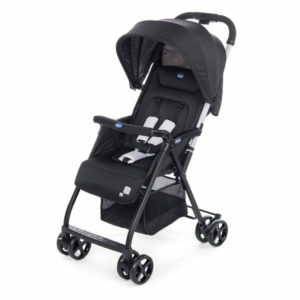  Click in an infant car seat for on-the-go convenience during your baby’s first year of life. 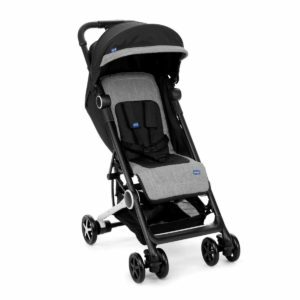 Designed to keep up with fast-paced families. 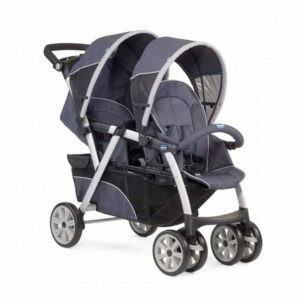 Is a Double Stroller right for you? 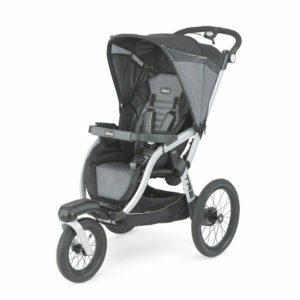  Maintain your growing family mobility with a tandem, side by side or sitting/ standing stroller built for two passengers. 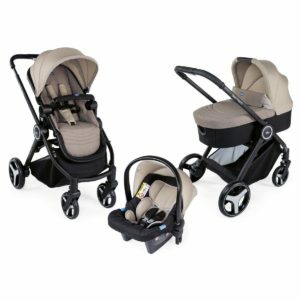  If you’re expecting twins, the Cortina® Together accepts two keyfit® infant car seats. 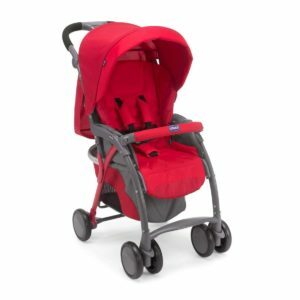  If your oldest is at least two-and-a -half, the BrovoFor2® has a bonus rear seat and standing platform for big brother or sister. 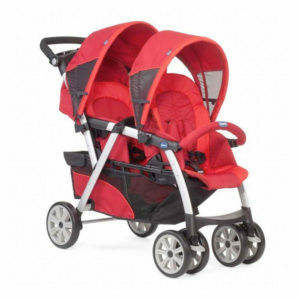  Strollers designed for two are naturally larger and somewhat heavier than strollers designed for one. 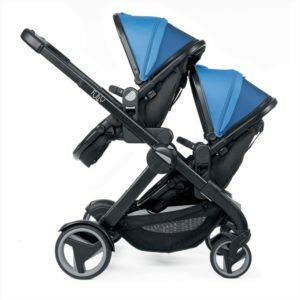 The ideal stroller for twins or siblings who are similar in age!